A special thank you to our sponsors for the evening. Wine donation from Majestic Fine Wines. 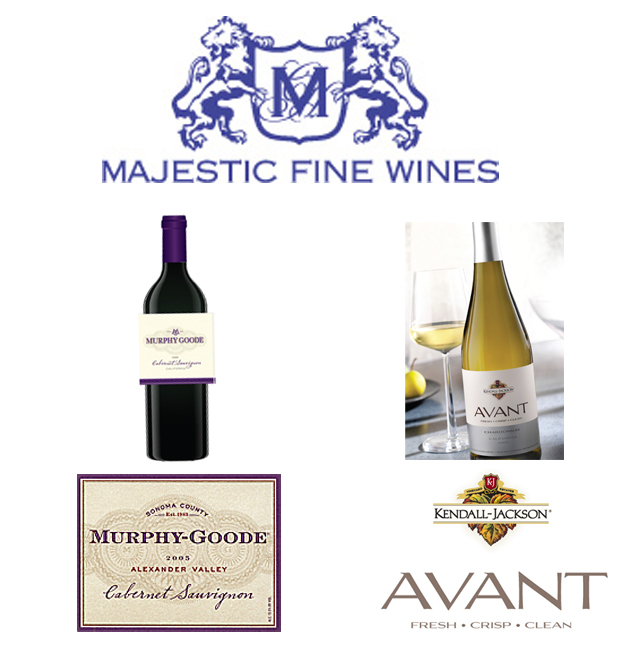 They are donating Kendal Jackson's Avant & Murphy-Goode wines. Thank you to Kris Roth for making this donation possible through his employer. The hotel is charging a corkage fee of $10 per bottle which we will sell wine tickets at the registration desk.